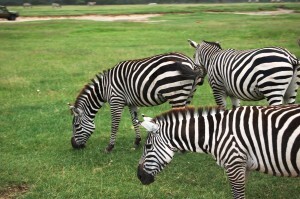 Dinner and overnight at your lodge or tented camp. Day spent at the Masai Mara game reserve on game viewing drives. Movement is dictated by the location of specific wildlife species. Day 3: Masai Mara- lake Nakuru: 275 km: 5 Hrs. We head to the Lake Nakuru national park with stop over on scenic points along the Masai Mara Lake Nakuru route. Day 4: Nakuru – Nairobi 170 km: 2Hrs. After breakfast proceed for a game drive returning to the hotel for an early lunch. After lunch leave for Nairobi arriving in the afternoon.